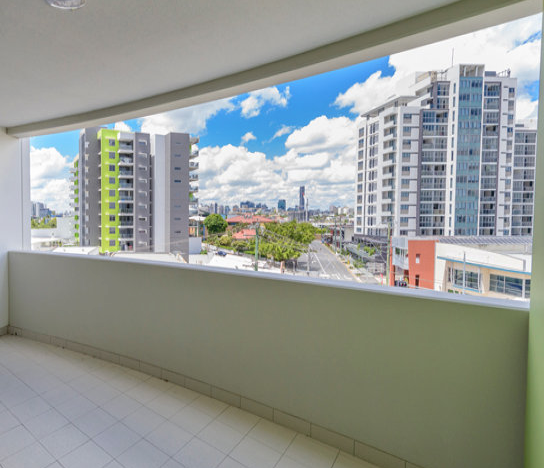 Madison Heights at Bowen Hills has completed, and apartments are available for rent. For a 2 bedroom 2 bath apartment, the listed rent is $445 (with 4 weeks free - so really the rent is $410 a week). Some are even less. 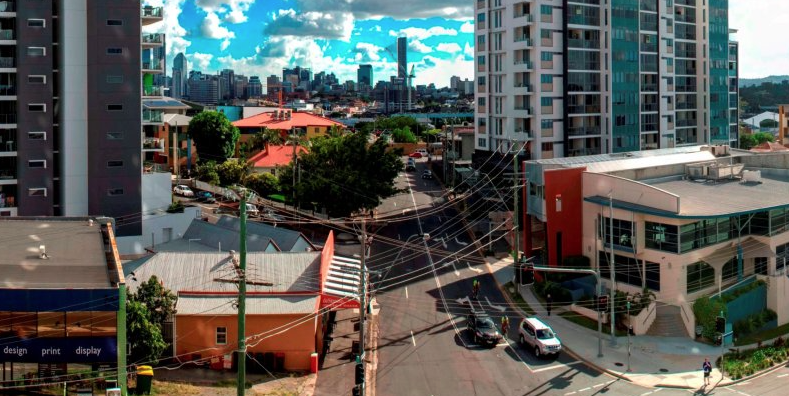 Under the NRAS scheme, the listed rent for a 2 bedroom is $389 per week. 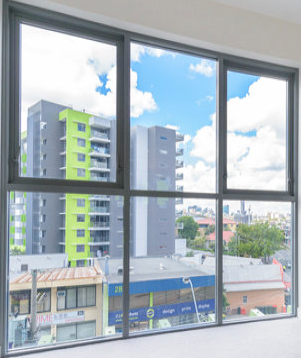 The building has 308 apartments, with 174 under the NRAS low income rental affordability scheme, which offers apartments for 70% of the market rent (so a two bedroom under this scheme should be $287 a week based on the REA listing quoted above.) Most of the apartments are 1 bedrooms -- in fact, 228 or about 75% of the apartments in the building are one bedroom apartments with a typical size of 51 sqm internal. Apt 2901, 2 bedrooms, is for sale for $715,000, which appears to be outrageously expensive. This two bedroom is $547,000. 67 sqm internal. Crazy! A one bedroom is for sale for $485,000 -- not a bargain!